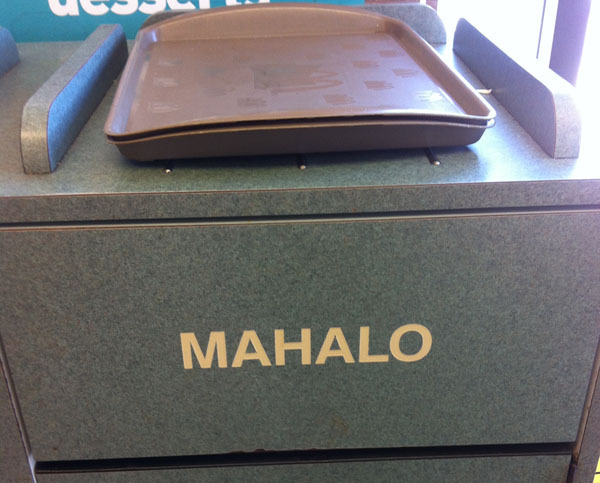 There were a lot of birds in Hawaii we have never seen before. 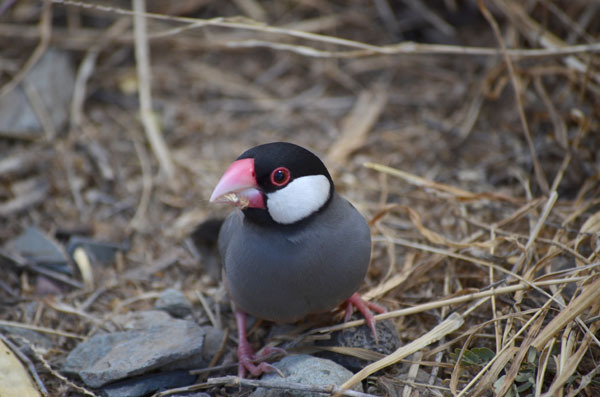 Java Sparrow spotted at Diamond Head. 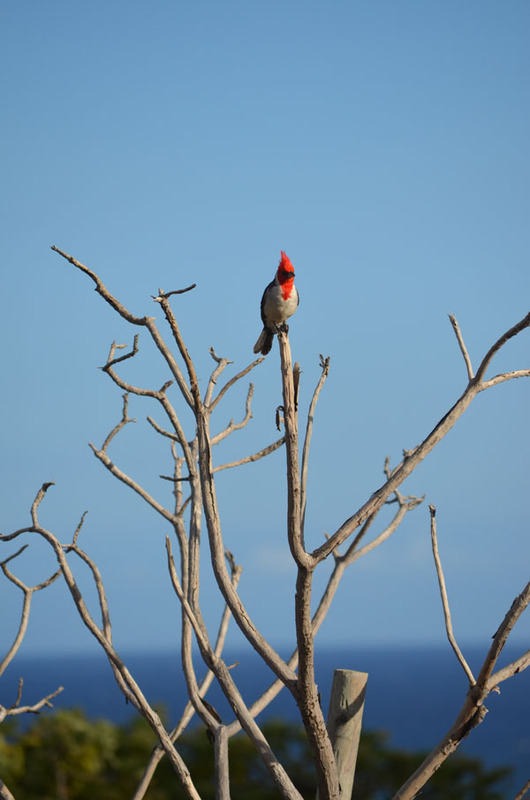 Brazillian Cardinal at Makapuu Lookout. 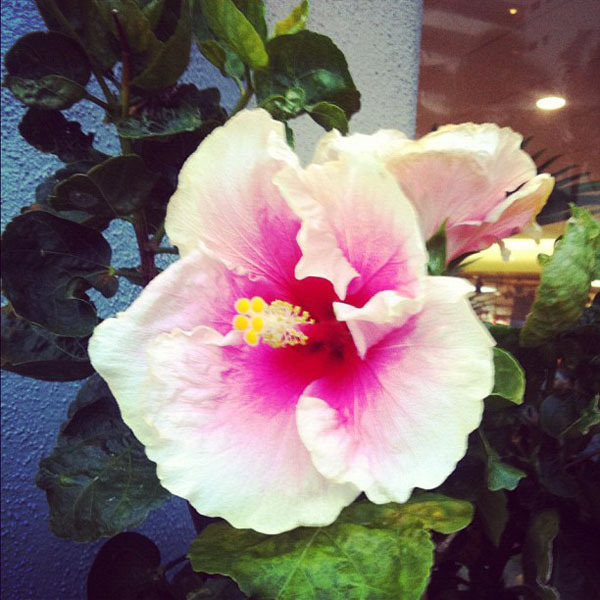 There were flowers everywhere in Hawaii. I loved seeing them in the leis. 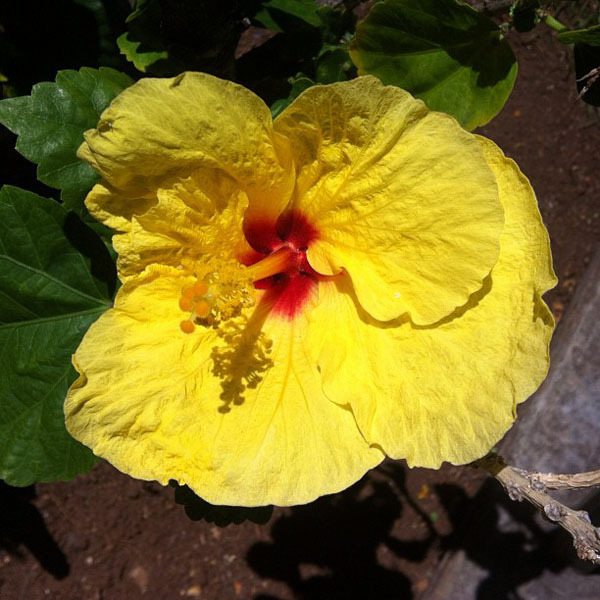 The state flower of Hawaii is the Yellow Hibiscus. 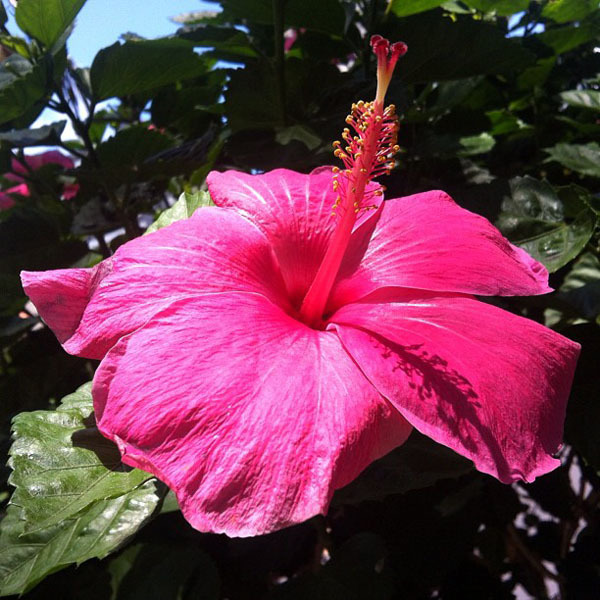 There were a lot of hibiscus. 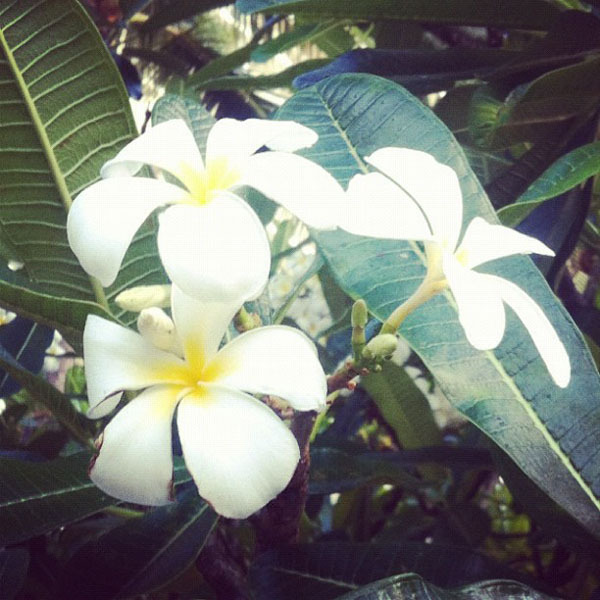 And Plumeria which smell so nice. 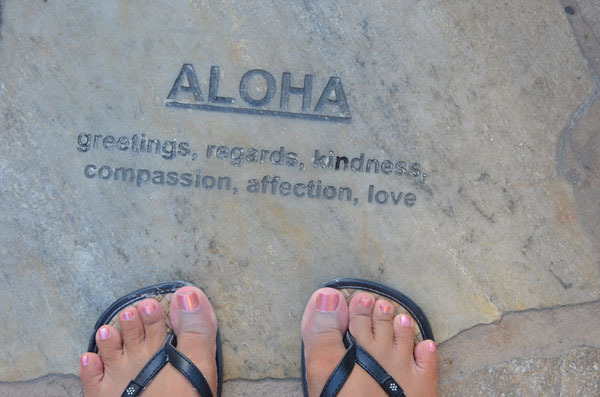 ...and I loved how they were used everywhere. I've grown plumeria at home in the past. 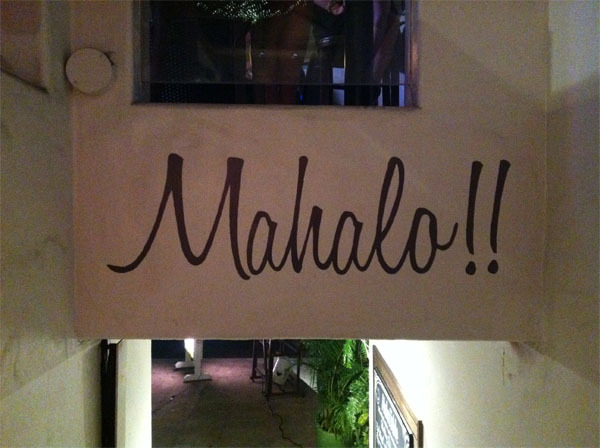 That might be a nice way to keep that spirit of Aloha alive!